Lonely Eskimo has been out and about the city of New Orleans! ‘Big History’ a big local band, allowed us to cover their show last week at Circle Bar. This is a video we made for them. 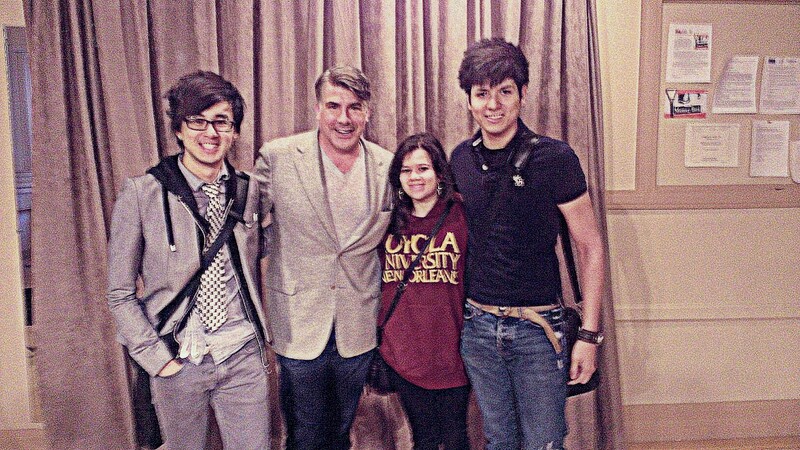 Bryan Batt, Salvatore Romano from the hit series Mad Men, stopped by Loyola University for a Q&A session with several students, including some of the Lonely Eskimo Team members. He answered many burning questions and advised everyone to keep going on if they believed in what they were doing and even though it will be tough getting there, it will be worth it.